Xiaomi is doing pretty good in giving killer specs with low Price Tags. But their Android updates are one of the worst in business. Android P is coming soon and we have still no Oreo-based MIUI news. Redmi 4X was a hit and that’s why it received a lot of development work. We have a lot of Custom ROM for Redmi 4X which are stable and based on latest Android Oreo. We have selected 5 Best custom ROMs for Redmi 4X by looking at their Stability, user base, and Update frequency. All Custom ROM in this list can be your Daily Driver. Note: Before flashing any ROM, make sure to check the XDA thread of the ROM to know about the Firmware requirement. You also need a Custom Recovery flashed in your Redmi 4X to flash any ROM. Check out this post to know more. 2 Which Custom ROM is best for Redmi 4X? 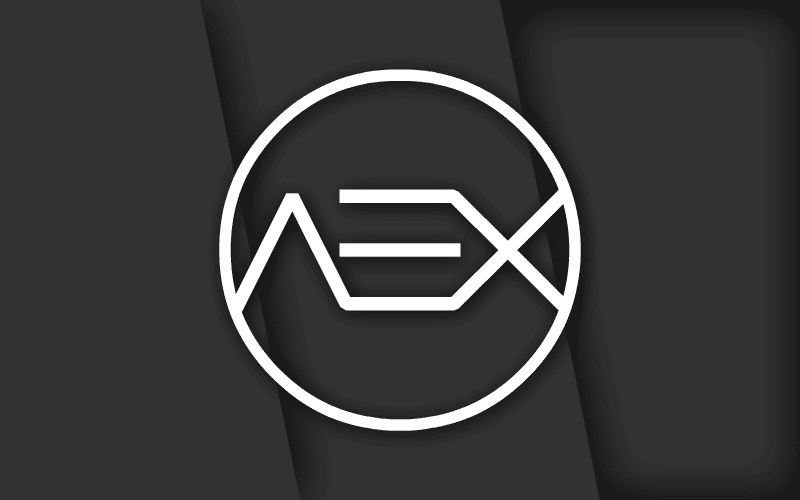 AEX is an AOSP based Custom ROM which gives a complete Stock Android UI with some useful features. 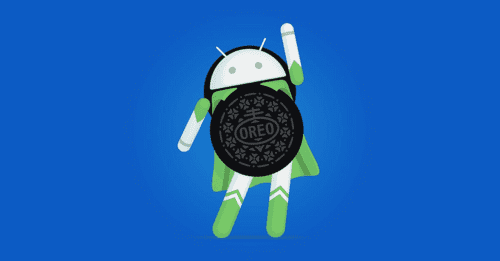 This ROM is Treble Enabled which means that you can flash GSI images to update your OS. Many Custom ROM provides GSI images for Treble Enabled devices. Make sure to flash a Treble recovery after flashing a Treble ROM. The ROM is Stable and can be used as a Daily Driver. The GApps comes with the ROM. All sensors are working perfectly too. Pixel Experience is definitely a recommended ROM. ResurrectionRemix is a mixture of many Custom ROMs like Omni, LineageOS, and Slim. The best part of this ROM is the number of features you get to play with. It includes Hand picked features from other ROMs and few of the features are exclusive to RR. This ROM comes with a Custom Kernal, MIUI Camera, and Oneplus Gallery. Visit XDA thread to know more about the ROM. Boot into Recovery and Wipe Data, Cache. ART and System. 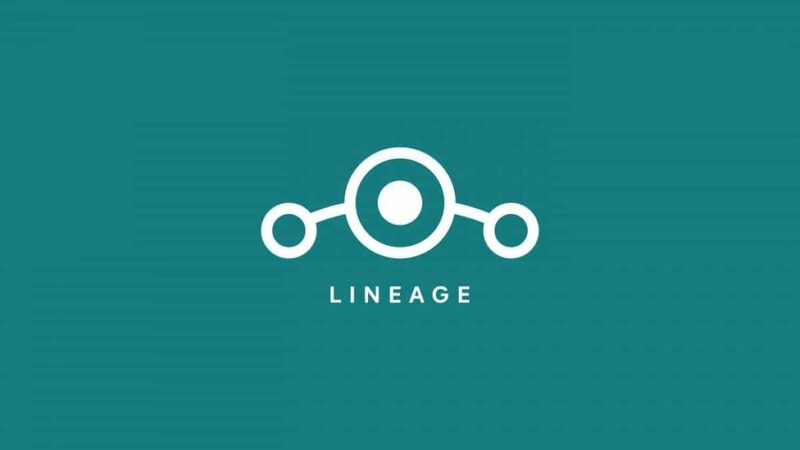 LineageOS is one of the most used Custom ROM in the world. It is the successor to CyanogenMod which was used by Oneplus and YU as their default OS. LineageOS is based on AOSP and it comes with very little Customizations compared to Stock Android. The ROM is Treble Enabled which allow us to flash GSI images. DotOS is last in Best custom ROMs for Redmi 4X. It is based on AOSP and it gives a lot of unique features. The UX of DotOS 2.4 (Android Oreo) looks like Android P. The QS Panel is customized to look like that of Android P.
It is also an Updated ROM with July Security Patch (At the time of Writing) which make it more secure than others. Which Custom ROM is best for Redmi 4X? We have listed 5 Custom ROMs for Redmi 4X and they all are good to use. “Best Custom ROM” depends on your requirement. Don’t Forget to Mention your Favourite Custom ROMs in Comment Section. Does any of these custom ROMs allow the use of the SD Card as the default storage of applications?